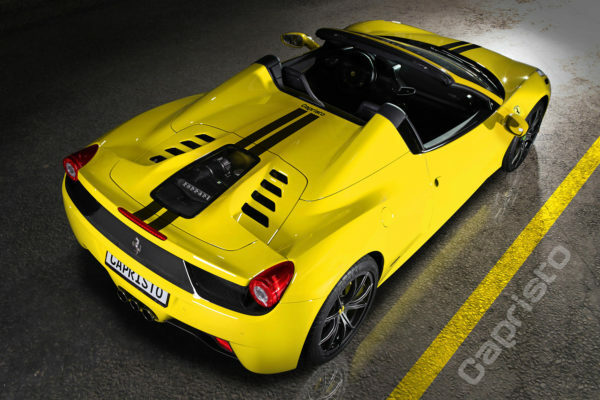 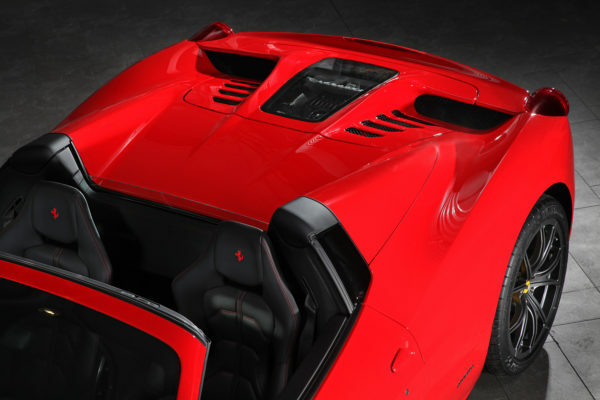 Capristo exhaust has developed a masterpiece to add to the original beauty of the 458 Spider. 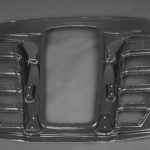 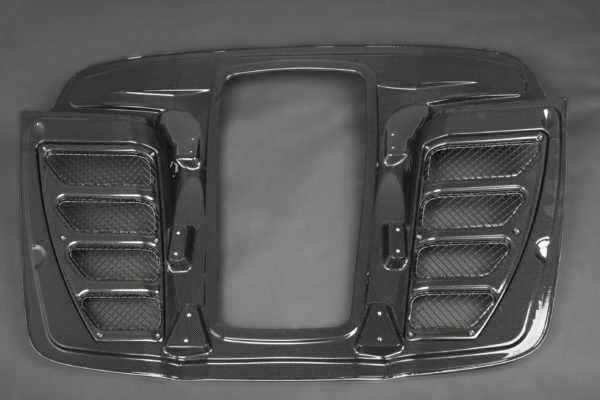 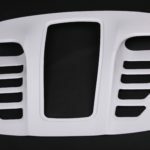 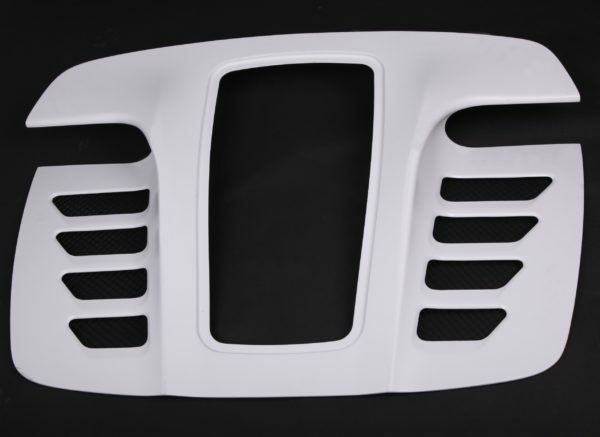 This 100% carbon fiber piece is manufactured to the highest quality of automotive standards due to its autoclave treatment, It allows you to showcase the hearth and soul of the vehicle, the 4.5 liter V8 . 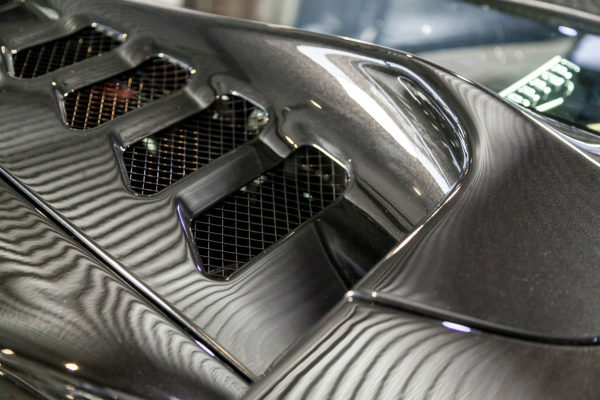 All our products are extruded from our in-house steel molds that make fitment as true and accurate as possible. 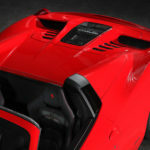 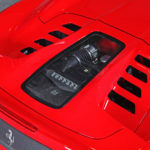 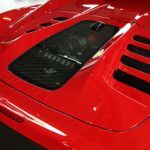 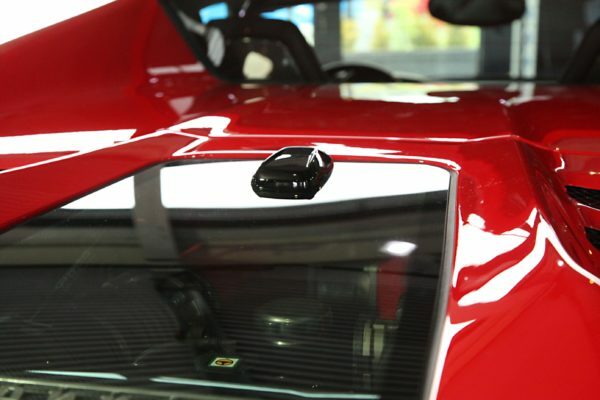 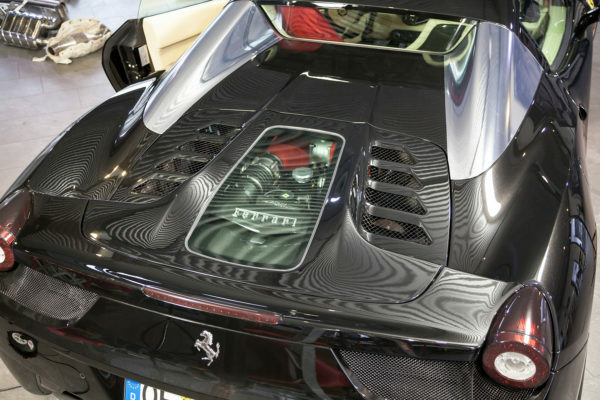 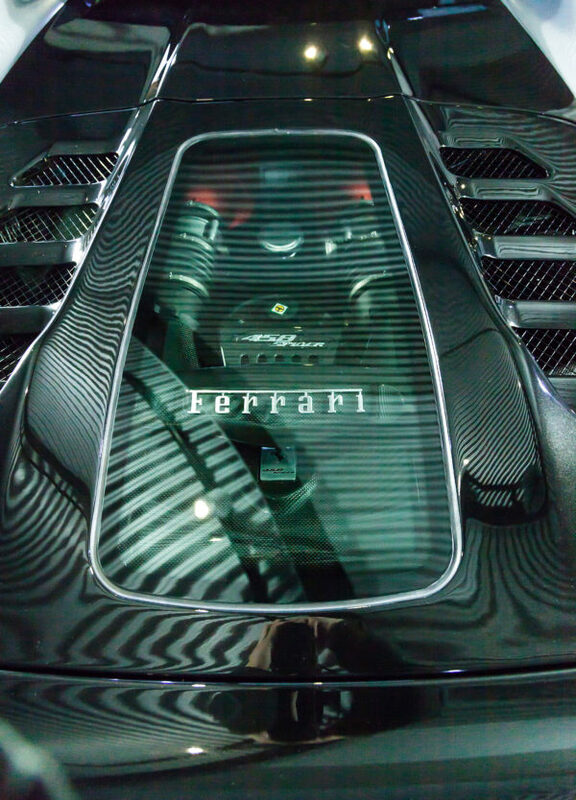 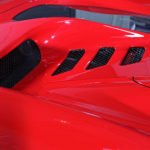 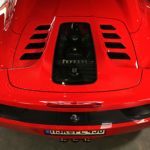 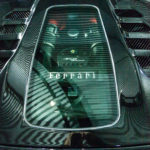 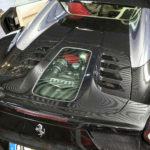 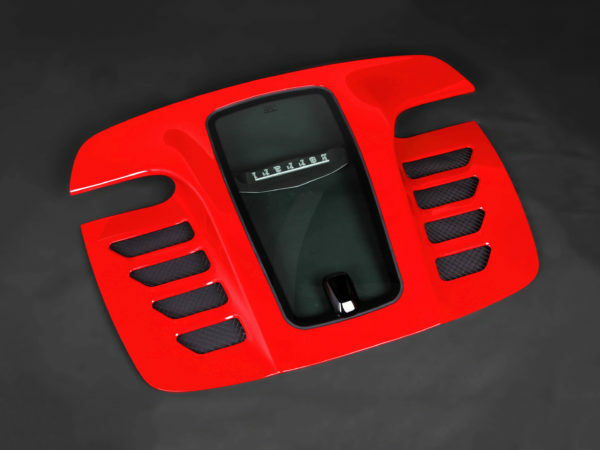 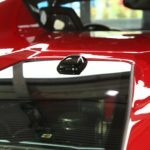 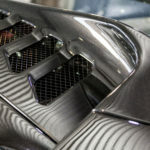 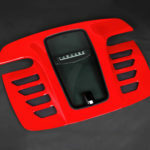 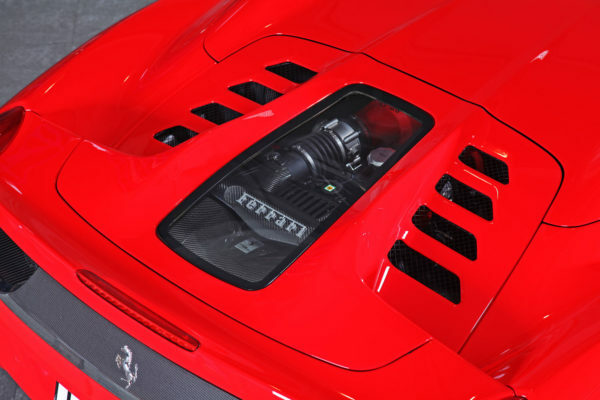 The shape of the bonnet is modified from OEM to include additional ventilation openings and the Capristo glass pane for display of the 458 engine. 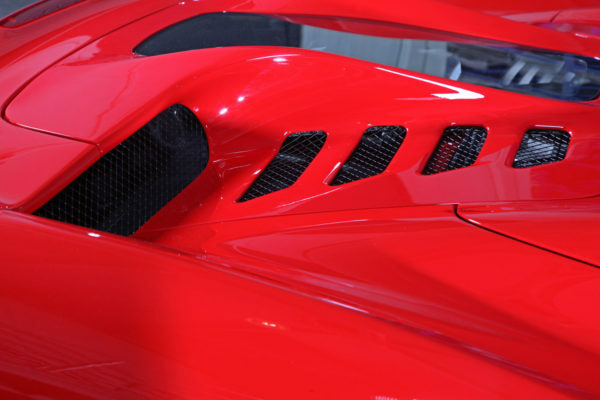 The delivery contains the cross beam for the lock and the glass pane. 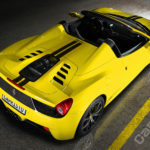 The lettering in the photos are for outlook purposes and not included in the delivery. 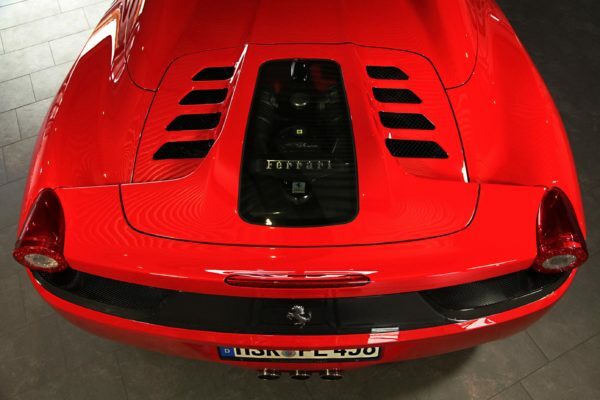 The original lettering must be used. 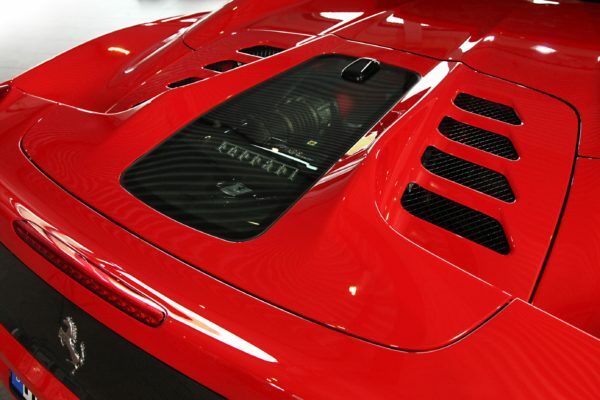 NOTE: This product must be fitted to the vehicle BEFORE any paint work is done.